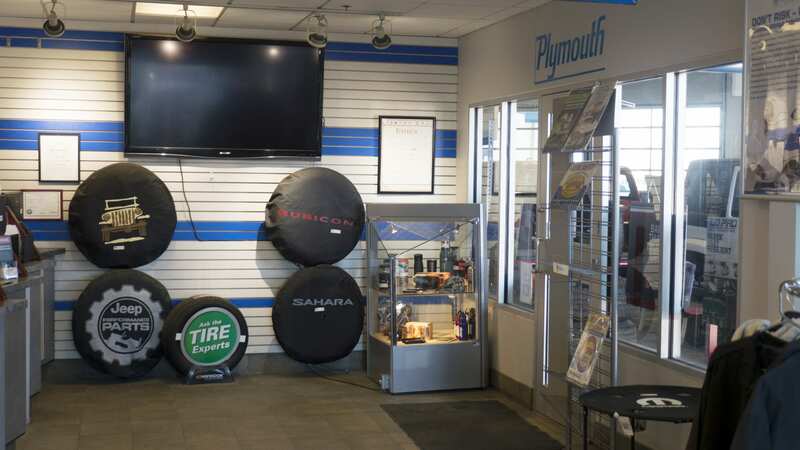 You can easily order your parts online from Great West Chrysler. 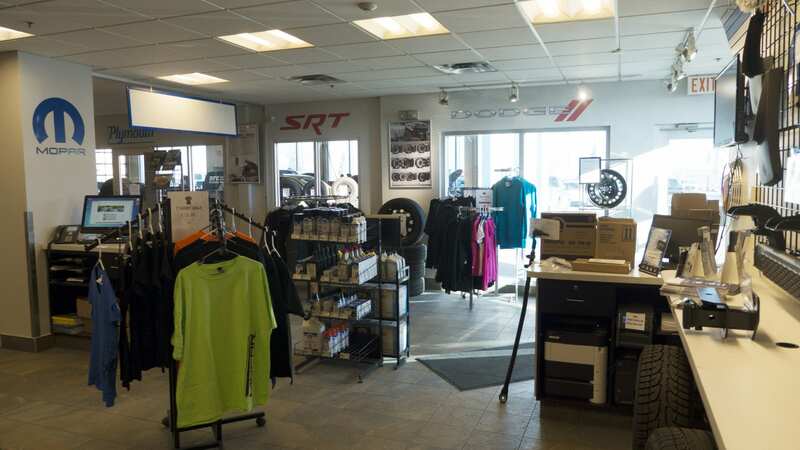 We have access to a deep inventory of parts for your Chrysler, Jeep, Dodge or Ram vehicle. 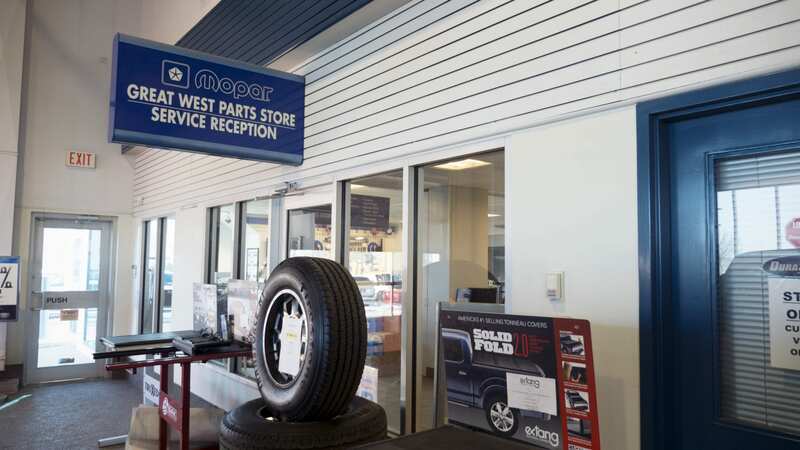 Your vehicle deserves the best, so don’t settle for any second rate parts and make sure the only parts that enter your vehicle are straight from Great West Chrysler. All parts have been designed to specifically fit your vehicle, so you can be sure they will last. Just like the vehicles they fit in, we try to get you these genuine parts at the best prices possible. Make your Chrysler, Jeep, Dodge or Ram a unique vehicle that will stand out on the road. 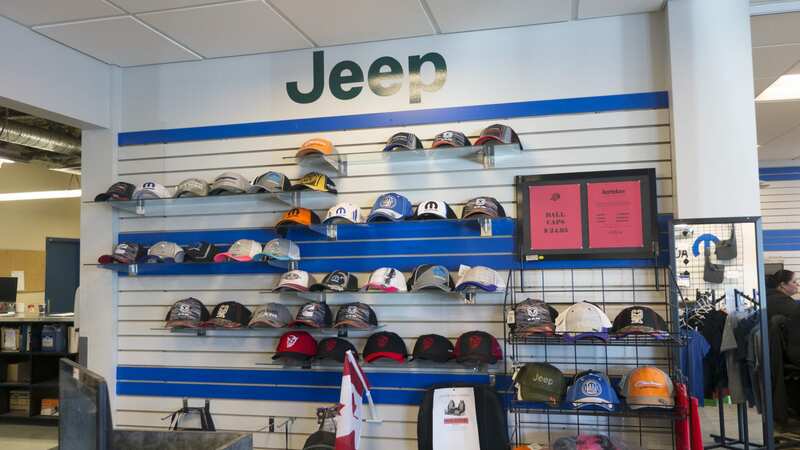 Easily order accessories from our Great West Chrysler dealership and deck out your car, SUV, truck or van with the latest. 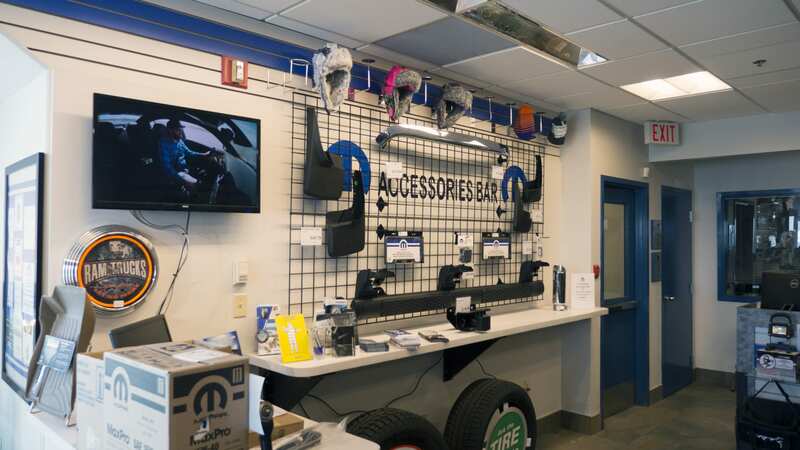 From towing utilities, heated seats, aesthetic decals, outdoor gear and more, for whatever your style is, you can find an accessory to outfit your vehicle to your needs. 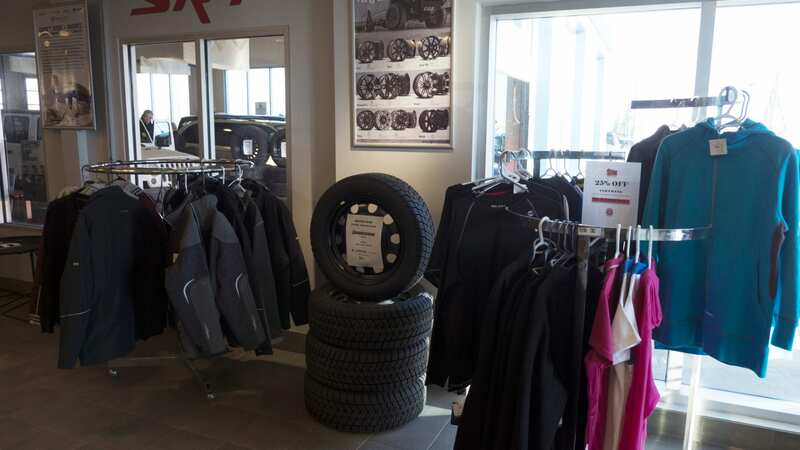 We’ll do all we can to get you the accessory you want from our Great West Chrysler inventory. Please fill out the form below. A parts representative will get back to you shortly. For all other inquiries please contact us.